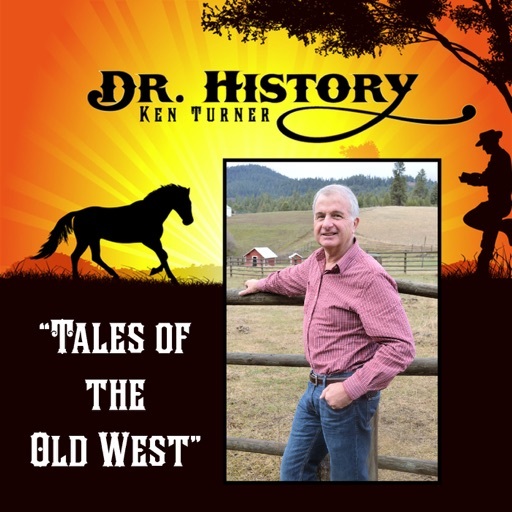 Classic tales of the Old West and stories long forgotten. Famous lawmen and infamous outlaws; the towns, people and events that shaped the American west. 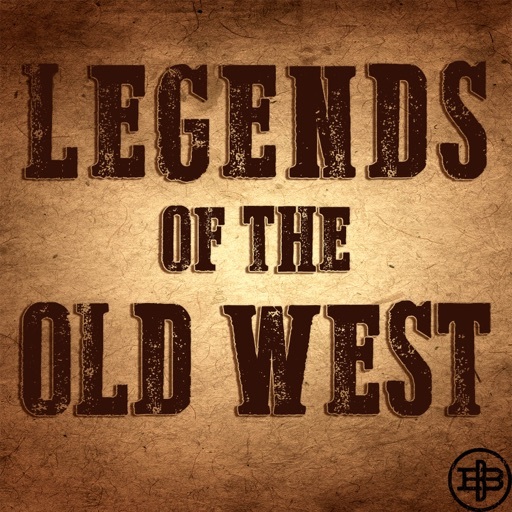 From Wyatt Earp to Sitting Bull to Jesse James, on this show, legends never die. So well done and entertaining. Love it! On October 5th, 1892, the Dalton Gang attempted one of the most daring robberies in the history of the West. Armed with Winchester rifles, they tried to rob two banks at the same time in broad daylight in Coffeyville, Kansas. The result was a running gun battle with the townsfolk that has become legend. Special guest discussion with Bob Boze Bell, Executive Editor of True West Magazine. From Walnut Creek to the Gulf of Mexico, the early Texas Rangers fought against defiant Native tribes and the Mexican army when the Republic of Texas declared its independence. They were fearless frontiersmen, and in one case, maritime fighters, as well. Here are some of the early stories of the Texas Rangers. In the 1880s, James Addison Reavis attempted the greatest land fraud in American history. In a story that crisscrosses the United States and Mexico, and crosses the ocean to Spain, he tried to convince the U.S. government that he owned 18,000 square miles of the Arizona Territory. 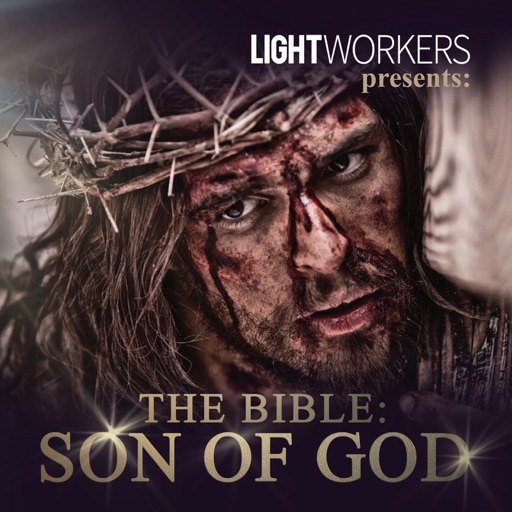 In the process, he anointed himself the Baron of Arizona. Wild Bill Hickok, Calamity Jane, Seth Bullock and many more flocked to the Black Hills to 1876 to strike it rich. 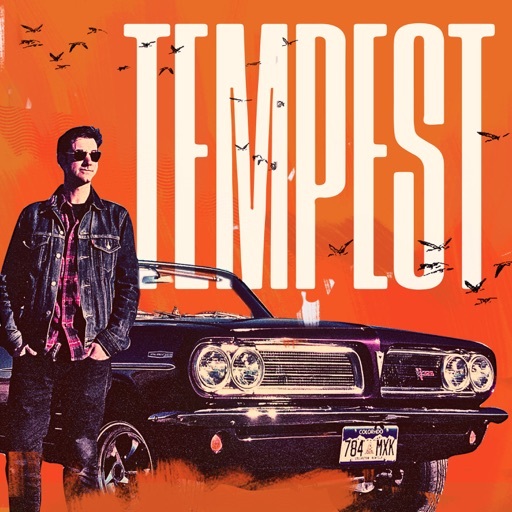 It was a lawless, illegal town in its early days — a hell of a place to make your fortune. WARNING: The final segment of the episode contains some strong language. It's a mash-up of stories and interviews from Deadwood about Seth Bullock, Sol Star, "Poker" Alice Tubbs, W.E. Adams vs. Al Swearengen and an odd gunfight. Plus, stories from the set of HBO's "Deadwood." May 1863. Union soldiers attempt to strangle information out of Jesse James’ stepfather. They succeed, but they also drive 16-year-old Jesse to join the guerilla raiders who rampage through Missouri during the Civil War. Under the leadership of violent captains like William Quantrill and Bloody Bill Anderson, Jesse and his older brother Frank learn tactics they will use to become the most famous outlaws in America. A trio of lesser-known, action-packed stories: a bandit plundered California for 23 years, including robbing an entire town; a sheriff shot it out with a family of killers in Arizona; two brothel owners fought a duel in Denver — naked. Two decades of fighting between Comanches and Texans culminated in the bloodiest year in early Texas history. In 1840, a series of events led to the greatest war party ever formed on the southern plains as the Comanches cut a swath of destruction through central Texas. All the famous Texas Ranger companies united to fight the first major battle between the two sides along a stream south of Austin called Plum Creek. Welcome to a new show dedicated to telling the stories of the Old West. 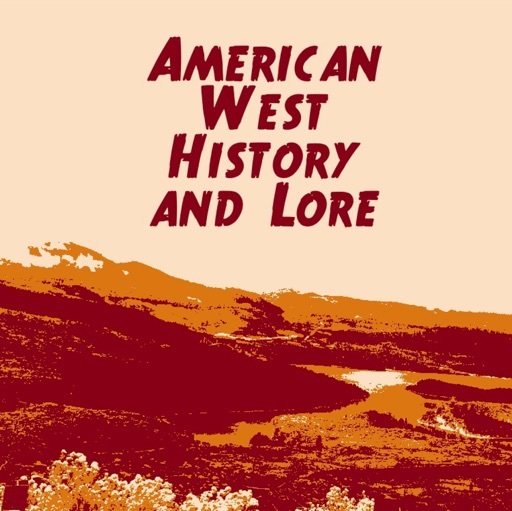 Every other week beginning April 1, you'll hear classic tales of the American west and discover others that have faded from memory. Nancy Plain, the president of the Western Writers of America, discusses WWA and her book about the life of iconic Western painter, Charles Russell. © 2019 OwlTail All rights reserved. OwlTail only owns the podcast episode rankings. Copyright of underlying podcast content is owned by the publisher, not OwlTail. Audio is streamed directly from Black Barrel Media servers. Downloads goes directly to publisher. 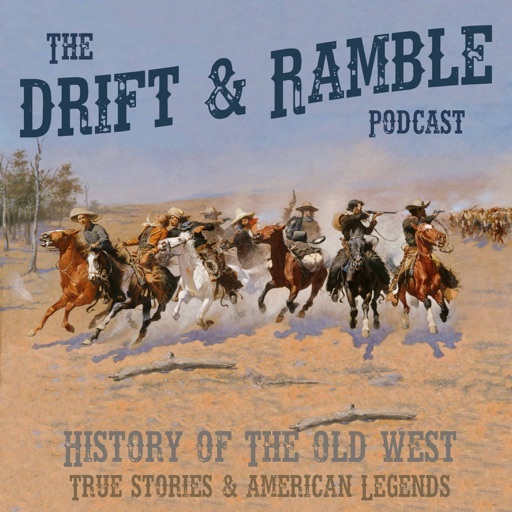 Rank #1: Drift and Ramble Podcast EP 15 Wyatt Earp. The true story of Wyatt Earp isn't you're probably familiar with. Thanks to Hollywood, Josephine Marcus and an author named Stuart Lake, what we think we know is that this famous lawman made his bones with the gunfight at the OK corral. But what really made Wyatt Earp famous may surprise you. It had nothing to do with gun play. Still, the true story of this American icon is no less fascinating. 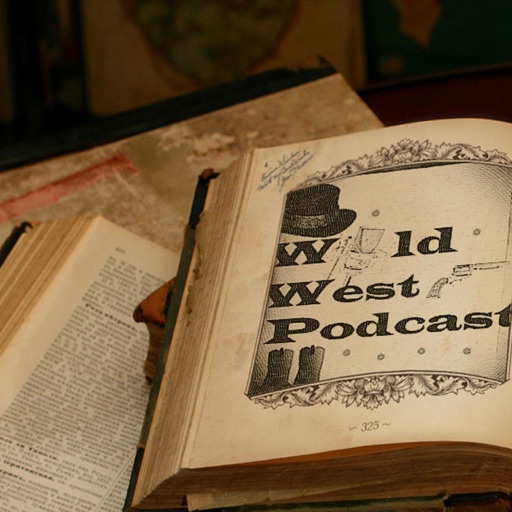 Wyatt Earp is featured in Episode 15. Rank #1: Luke McGlue & James Dog Kelly. Mayor Kelly and The Animal Stories, narrated by Brad Smalley is a humorous tale on how caring for animals may put a man on a path to risky adventures. Rank #2: Sutler Conflict. Brad Smalley provides the listeners with a first-person narrative of the conflict between Captain Moore and Write as the story concludes with the Lieutenant Turner incident forcing Colonel Dodge decision to layout plans to organize a township five miles west of the Fort. 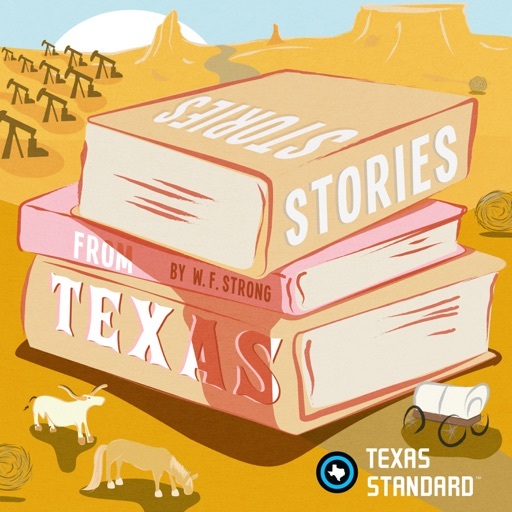 Rank #1: Wise About Texas Episode 001- The First Judges of Texas. This episode introduces two of the first judges of Texas--Josiah Hughes Bell and Benjamin Cromwell Franklin. 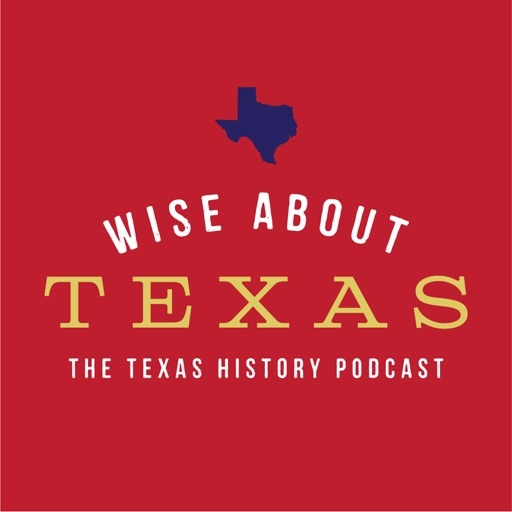 Download this episode to hear stories of Austin's Colony and how the provisional Texas government learned of the victory at San Jacinto. You'll also hear about the time Texas engaged in an act of war against the United States! Rank #2: Episode 50: The Texas Rangers–The Beginning.. Texas Ranger. Two words that strike fear in the heart of the lawbreaker and hope in the heart of the law abiding. Since before there was a Texas, there were Rangers. How this elite force officially began is the subject of some controversy. There is no doubt that Stephen F. Austin realized the need to take the fight to the hostile Indians he encountered in his new colony. 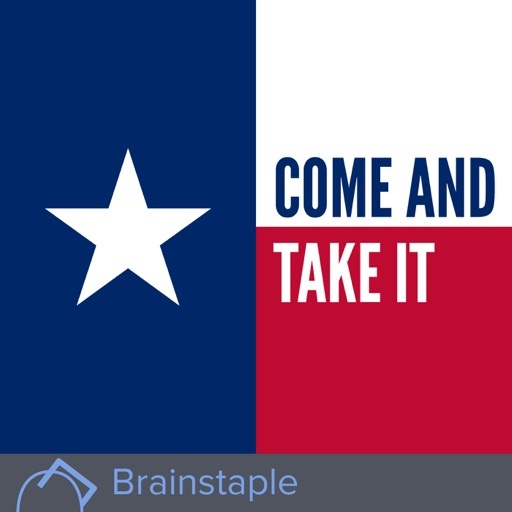 In this episode, you hear Austin's own words describe his ideas to defend his new colony and his personal funding of a group of rangers. I also discuss the various rangers that are often considered the first and why such men were even necessary. I also cover the first battle between Texas Rangers and comanches, beginning a war that would last decades. Hear about the origins of the most famous law enforcement organization in history--the legendary Texas Rangers. Rank #1: 14-The Haunted Grand Canyon. Did you know Walt Disney had an awesome dedication to the Grand Canyon at Disneyland built in 1958? Did you also know that The Grand Canyon is no stranger to the paranormal? Tune in now to hear the stories. Rank #2: 18-Bodie, California. Bodie is probably one of the most widely known ghost towns of the American west with its colorful towns folk and haunted history. Tune in to hear about it all! Rank #1: Lance Armstrong. Once a sports sensation who put competitive cycling on the map of American culture, Lance Armstrong would eventually be known as the man who perpetrated one of the biggest doping scandals in athletic history. For better or worse, it was a sad end to the story of Texas' greatest cyclist. Rank #2: Hurricane Harvey. To a Texan from the Gulf coast, Hurricanes represent a very real and dangerous threat that stretches back to the origins of Texas history. Today we're recording this on the evening of August 30th, 2017 and we’d like to take some time to talk about the latest hurricane to come to Texas. Rank #2: CAPT. JOHN SMITH (PT 1) THE REAL STORY OF JAMESTOWN. An Account of the Early Settlement of Virginia and of the Adventures of Capt. John Smith by Edward and Lillie EgglestonChapter I: Early Explorers and Gold Seekers- England's futile search for Gold from Labrador to North CarolinaOverall: This 1879 account of the early settlement of Virginia written by Edward and Lillie Eggleston provides a true account of England's madcap and often foolish hunt for gold, the brutality offered by both Indian and white in Virginia, the early jealousy and mistrust showed to Capt. Smith on the voyage across, and how he saved the colony by finally wrestling leadership from men whose only concern was loading the ships with mud which they were wrongly convinced contained gold.Be the first to check out our Maltese Cross Pendants at our new "The1001Store" at the world's largest online craft store. I had a hand in designing them, and they are hand-made for me here in Virginia Beach. They are not only unique and distinctive-they are also individually numbered so that no two are alike. We are offering world wide shipping since many of our listeners come from outside the US. We just opened 01/29/19 so be among the first to check us out and get your order in early. Own a Legend! 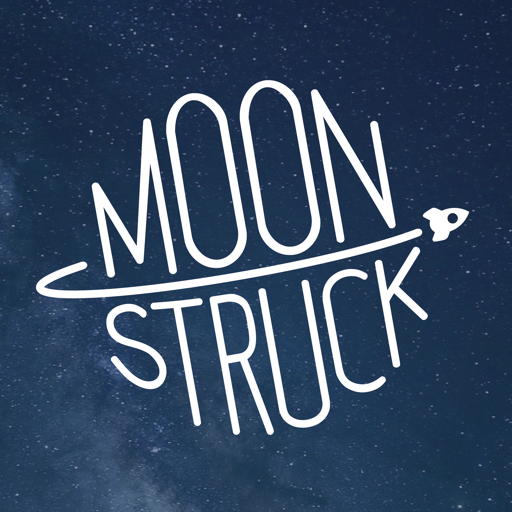 https://www.etsy.com/shop/the1001storeSUPPORT OUR SHOW MONTHLY AT PATREONBecome an Assistant Producer at 1001 Stories Network ( a great resume enhancement) and support us at Patreon today! 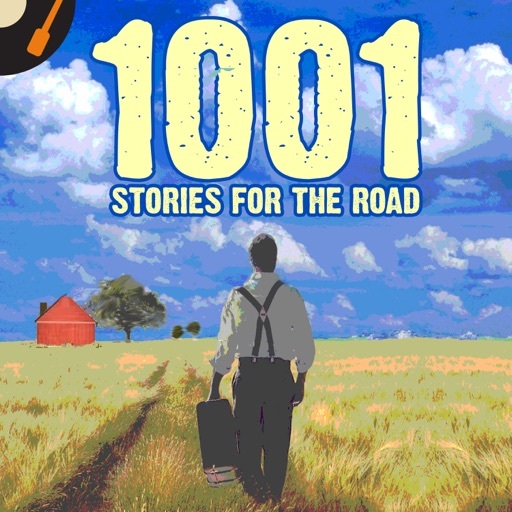 Here;s the link: https://www.patreon.com/1001storiesnetwork\YOUR REVIEWS AT APPLE/ITUNES ARE NEEDED AND APPRECIATED!SUPPORT OUR SHOW MONTHLY AT PATREONBecome an Assistant Producer at 1001 Stories Network ( a great resume enhancement) and support us at Patreon today! Here;s the link: https://www.patreon.com/1001storiesnetwork\YOUR REVIEWS AT APPLE/ITUNES ARE NEEDED AND APPRECIATED! Catch 1001 RADIO DAYS now at Apple iTunes! https://itunes.apple.com/us/podcast/1001-radio-days/id1405045413?mt=2Catch 1001 HEROES now at Apple iTunes Podcast App: https://itunes.apple.com/us/podcast/1001-heroes-legends-histories-mysteries-podcast/id956154836?mt=2Catch 1001 CLASSIC SHORT STORIES at iTunes/apple Podcast App Now: https://itunes.apple.com/us/podcast/1001-classic-short-stories-tales/id1078098622?mt=2Catch 1001 Stories for the Road at iTunes/Apple Podcast now: https://itunes.apple.com/us/podcast/1001-stories-for-the-road/id1227478901?mt=2ANDROID USERS- CATCH OUR SHOWS AT WWW.CASTBOX.FM SUBSCRIBE FREE THEN SHARE THANK YOU1001 Radio Days right here at Player.fm FREE: https://player.fm/series/1001-radio-days1001 Classic Short Stories & Tales: https://castbox.fm/channel/1001-Classic-Short-Stories-%26-Tales-id381734?country=us1001 Heroes, Legends, Histories & Mysteries: https://castbox.fm/channel/1001-Heroes%2C-Legends%2C-Histories-%26-Mysteries-Podcast-id1114843?country=us1001 Stories for the Road: https://castbox.fm/channel/1001-Stories-For-The-Road-id1324757?country=usCatch ALL of our shows at one place by going to www.1001storiesnetwork.com- our home website with Megaphone. Rank #1: clean up 09/30/1950. 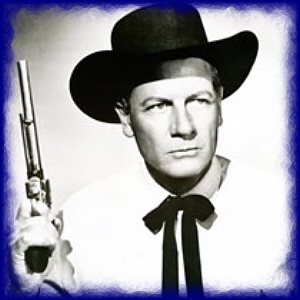 Joel McCrea stars as Texas Ranger Jace Pearson in this thirty minute western adventure series. The shows are all reenactments of incidents from Texas Ranger history. The Texas lawman and his trusty steed, Charcoal, would track a criminal, often a killer, throughout the vast 260,000 square miles of Texas. Rank #2: open and shut 09/23/1950. 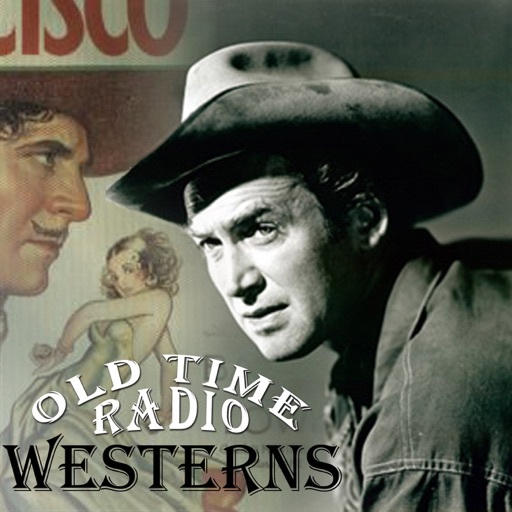 Joel McCrea stars as Texas Ranger Jace Pearson in this thirty minute western adventure series. The shows are all reenactments of incidents from Texas Ranger history. The Texas lawman and his trusty steed, Charcoal, would track a criminal, often a killer, throughout the vast 260,000 square miles of Texas. 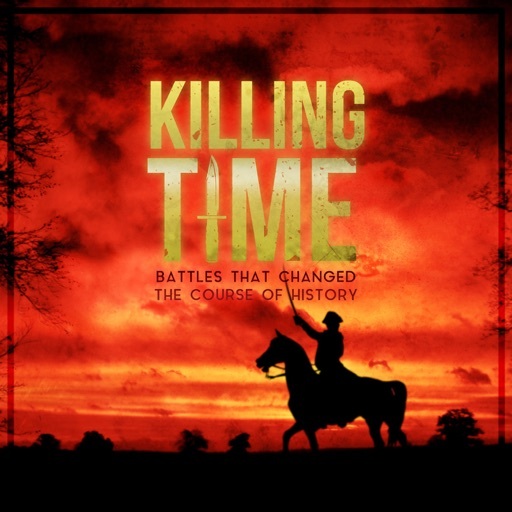 Rank #2: The History Files #2: The Spanish American War. 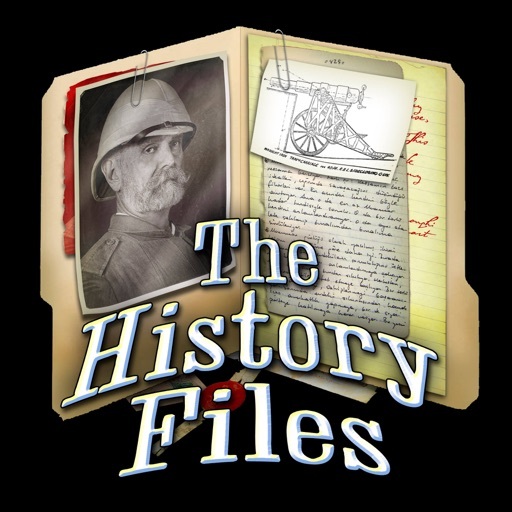 In episode two of The History Files, Gordon and Dylan talk about the Spanish American War, U.S. imperialism in the 1890s (and beyond), and blame it all on Gordon’s ancestors.